Tango 18 month old male GS. 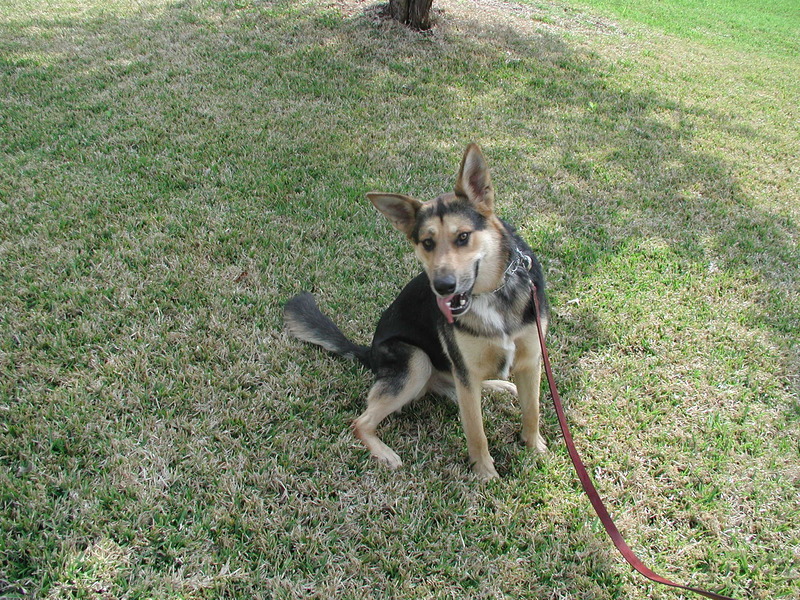 TANGO is a 1 1/2 year old purebreed male GS. He is housbroken, neutered, on heartworm prevenative, and a great companion dog. He will be at PETCO, on Brodie lane, in Austin, Texas, on Saturday, July 12th, from 10-2pm..